Do you want to try a new sport? 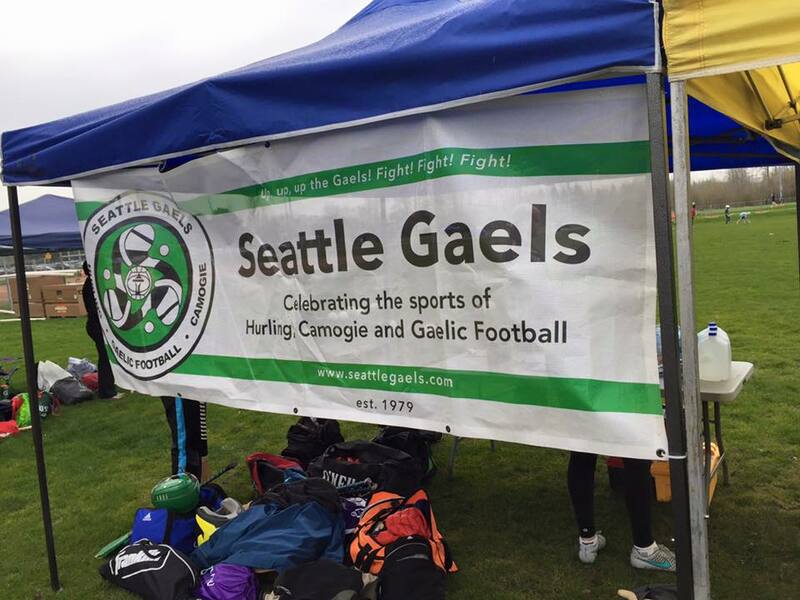 Come out and try Hurling, Gaelic Football and Camogie. They combine the speed of soccer and lacrosse and the skills from basketball, baseball and more! Veteran Gaels players will be on hand for instruction. Free and open to the public! We’ll begin with a welcome statement at 12 and then go into our clinics for each sport. Afterwards we’ll head to St. Andrews (near Green Lake) for some craic! We recommend athletic clothing and cleats, but come however you feel comfortable! We’ll provide any necessary equipment. Want to join us but can’t make it out on Open Field Day? No Problem! Feel free to send us your info by clicking the button below. We’ll keep you up to speed on upcoming practices and get you in touch with coaches for some starter lessons! Join us at St. Andrews Bar and Grill after! Join us for a drink and a bite to eat at our new sponsor!